If you're an Apple user and want an untethered virtual reality system, you're currently stuck with Google Cardboard, which doesn't hold a candle to the room scale VR provided by the HTC Vive (a headset not compatible with Macs, by the way). 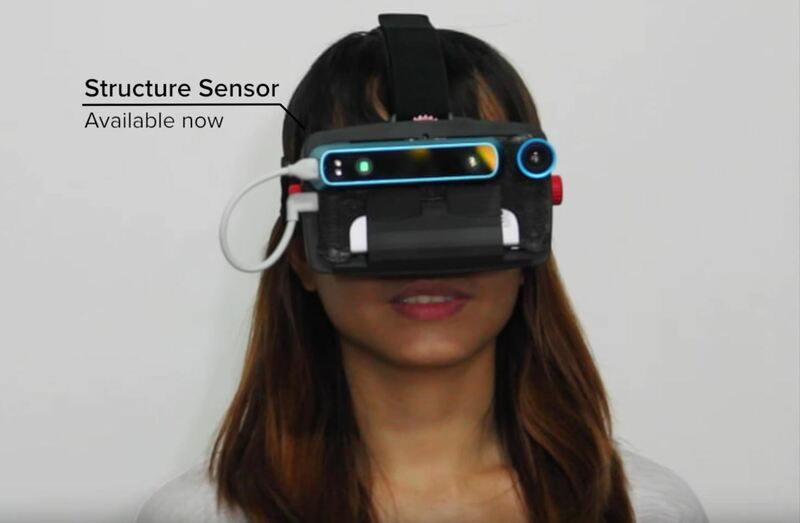 But spatial computing company Occipital just figured out how to use their Structure Core 3D Sensor to provide room scale VR to any smartphone headset—whether it's for an iPhone or Android. Even more than the Vive, Occipital's new dev kits provide virtual reality that's a lot closer to mixed reality. Your phone has a camera (or maybe even two), and a proper headset can use it to incorporate the physical world around you into the experience. But the experience only gets better when you can move freely around in a space without bumping into anything, and that's where the Structure sensor comes in. The dev kit uses a 6-degrees-of-freedom (DOF) positional tracking system, demonstrated in the video above, that very accurately understands your position in the room relative to various objects. 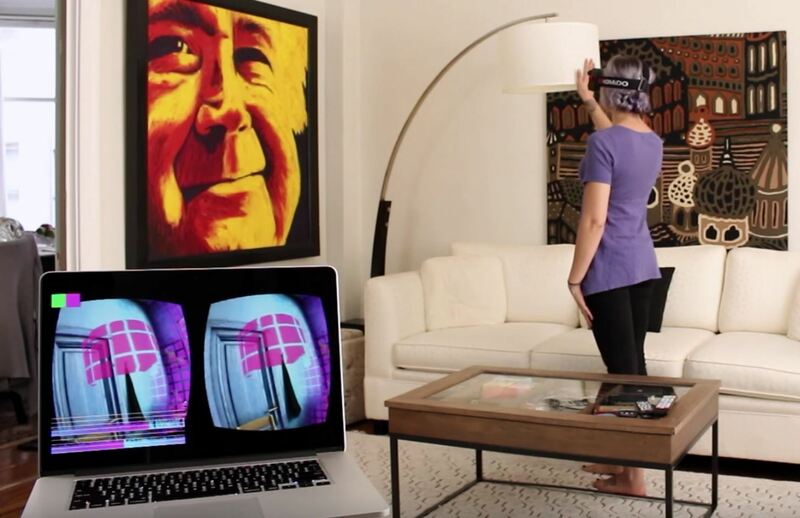 It can map your room and integrate the experience into your own space, much like the HoloLens. The positioning system uses its 3D mapping abilities to not only integrate your surroundings into the experience, but also keep you safe by employing the same data for collision avoidance. They gave it a low latency of 10 ms so your sight won't trail behind your body's movements. This all runs attached to your iPhone 6 or 6s, and doesn't require too much of the CPU, so you don't have to worry about overheating. 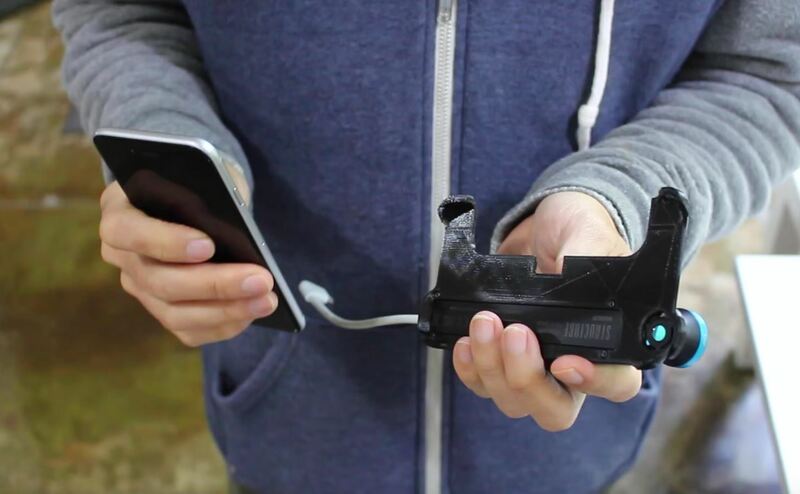 It should work with an iPhone 7, too, but there's no official word on that yet. Occipital starts shipping dev kits in early October, and you can purchase one on their website for $500 if you want to try it out early.